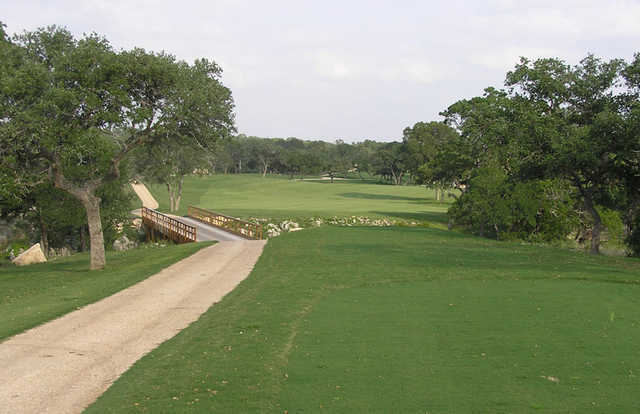 Located inside the Rockin' J Ranch community deep in the heart of the Texas Hill Country, Vaaler Creek Golf Club is a Michael Lowry/J.R. Newman design that features breath-taking vistas of the rolling countryside and live oaks. 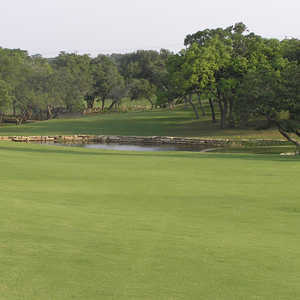 Golfers who book tee times at Vaaler Creek G.C. 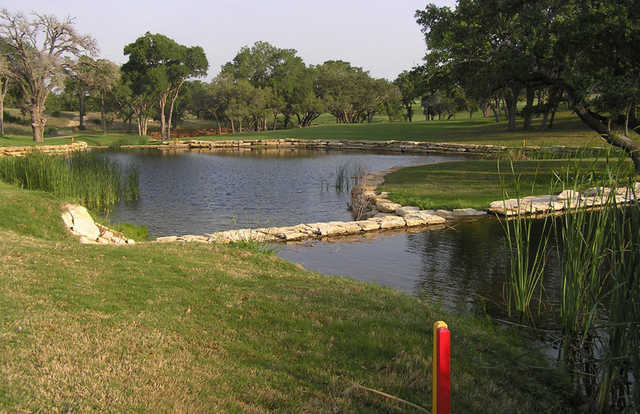 can expect beautiful water features and expertly placed bunkers. The clubhouse at Vaaler Creek Golf Club, a renovated ranch house that dates back to the 1860s, boasts a large deck suitable for hosting gatherings and parties. 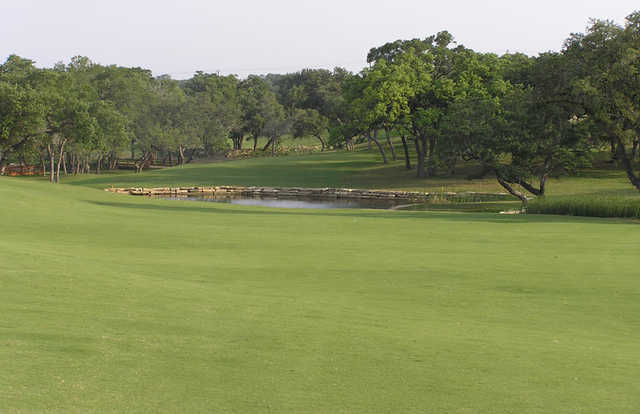 Expert golf instruction is available at Vaaler Creek and the practice facility includes a 2-acre driving range with 20 hitting bays and six target greens. 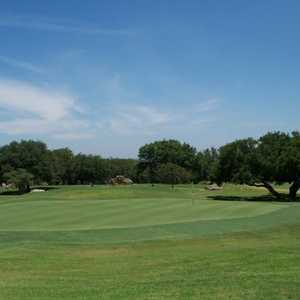 Course is nice and has some great holes, greens roll nice and fairway are very nice for this time of year. Staff could be a little more friendly I think there golf pro Andrew needs to go to charm school. Kind of like his stuff don"t stink. Rest of the staff Ok. If you guys on the staff read this step up your game on being friendly it is an effort driving out there and gas is not cheap. poor customer service. not a friendly staff, not at all helpful to golfers who are not familar w/ the course. I thought some holes were challenging, some ridiculous. I wouldn't go back due to the lack of hospitality on the part of all personnel. If this course is "for Men Only" then they should advertise it that way. 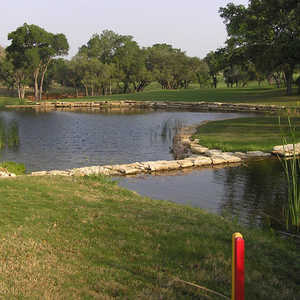 This is one of the most interesting and challenging courses I have played anywhere. Getting on the green does not guarantee a 2 putt. You really have to think about what you are doing here. The views a great. My wife and I have played here many times and it is always a treat! 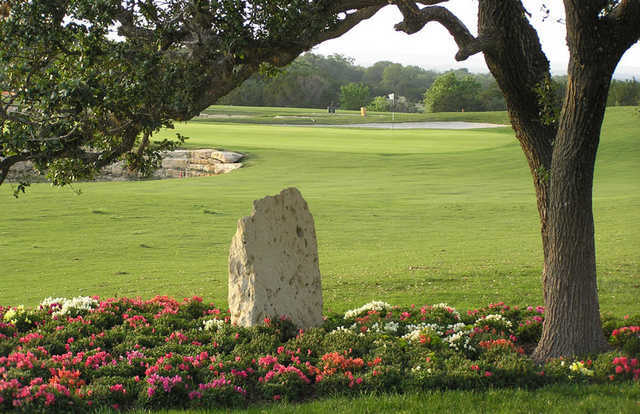 A hill country must play. 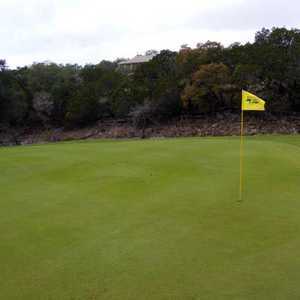 Very scenic, take your camera, and a few tough holes. Bring your bunker game with you. Great course with some holes where you can bomb the driver and some where you have to think a little. Beautifully maintained, interesting course. Needs a "snack house".